All good consultants take the time to study their clients. Otherwise, how best would the freelancers come up with the best solutions for their clients? A creative brief format can be a useful tool in assessing the type of personality each of your clients has. The document offers you an insight regarding the actions and reactions you notice among your customers. Take keen interest on this matter, as it can spell good or bad news for you depending on how you use it. How would the creative brief help you on this matter? Once you know the type of personality your clients have, it becomes easier for you to collaborate with them. It’s easier to work with clients whom you understand better. All your freelance customers are different. They have different needs, goals, objectives, missions and, businesses. You can’t gather and treat them all the same way. The one-size-fits-all approach doesn’t work with all of them. For this reason, it’s good to understand their uniqueness. 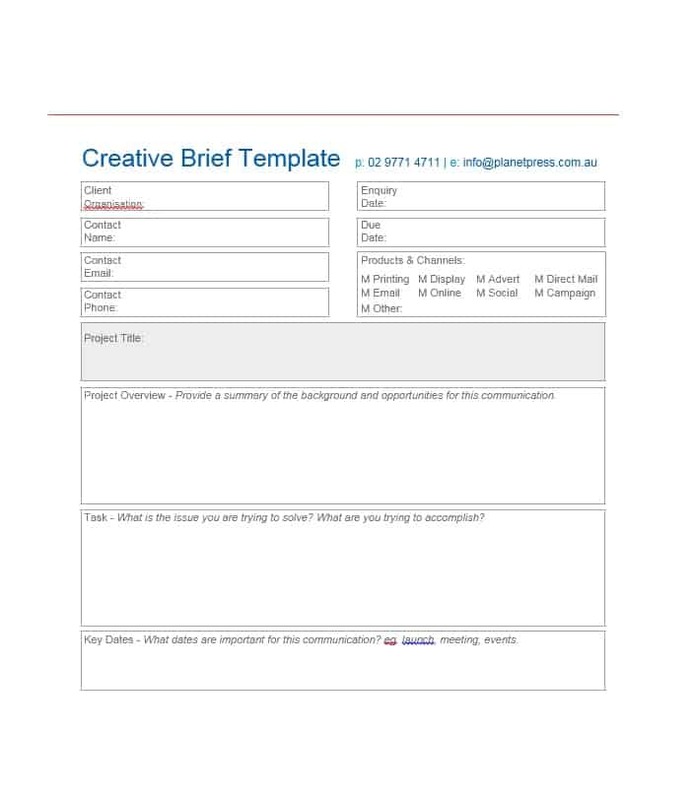 Use the creative brief format to mention the areas of collaborations between the two of you. You are more likely to be highly efficient and productive once you understand the personalities of the clients who come to you for freelance service. The fact that you understand them makes it easier to know how to approach any problem they bring to you. Consequently, you enjoy working with them, which can only be great news for your consultancy. The more efficient and productive freelancers are, the more likely it is to please its clients. Relationships between freelancers and clients are the foundations upon which successful consultancies are built. Strong relationships equals more clients. That starts when the freelancers take time to study and understand the sort of personalities their clients possess. Use the creative brief format to capture whatever it is that you understand about each client’s personality to determine the sort of relationship you should build. As stated earlier, your relationships with clients should motivate you to abandon the one-size-fits-all approach to solving their problems. Remember, clients will approach you only if they are sure that you can solve whatever problems they face. Your consultancy has the task of letting them leave completely satisfied. 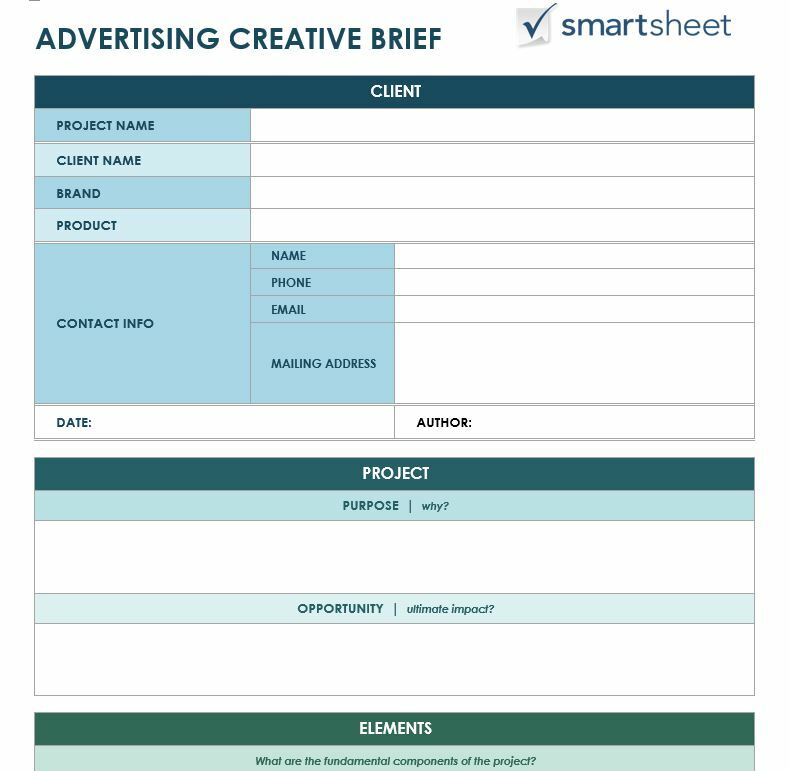 Use the creative brief format to assure them that you will create unique content, which would lead to customer satisfaction and retention. More importantly, base the unique content on your clients’ personalities. The creative brief should also spell the boundaries between your consultancy and freelance clients. Otherwise, your clients would be calling and contacting you at some odd hours of the day and night seeking favors, solutions to their problems and all manner of help. Without a guideline that clarifies such issues, they would be unable to keep off from contacting you. Take charge of the situation by setting boundaries clearly. Not every assistance you extend to your customers is relevant to them. It’s good to learn to provide the kind of assistance your clients need. That’s the only way you would be able to meet their needs. This way, they would then have little problem coming back to you for more. You would create a team of loyal clients who keep the lights on in your consultancy office by bringing you more business. The service you offer your clients should be based on their personalities. Let the creative brief format capture and articulate the fact that you understand your clients. Your clients would be happier for it. Your consultancy would benefit more from it too!